For candidates, interviews are often the most stressful part of the recruiting process. But you can make them a little less scary and more constructive by removing any secrecy that might shroud the process, and giving them material to help them prepare. 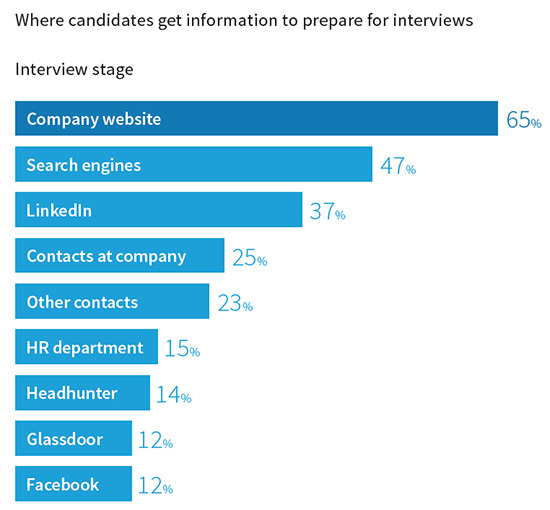 As discussed in LinkedIn’s latest report, Inside the Mind of Today’s Candidate, 65% of candidates research your company’s website as they’re getting ready for their interview. And you expect them to do that homework, so it’s in your best interests to give them something worthwhile to look at. Realizing this, some progressive companies are letting candidates know well ahead of time what to expect by detailing the entire interview process on their website. They even offer friendly advice. This method has proven surprisingly successful. As a recruiter, you belong squarely in the candidate’s corner, massaging their shoulders, mopping their brow, and delivering a killer pep talk. It’s not coddling—it’s ensuring that when the candidate steps into that ring, they’re ready and eager to show your company exactly what they’re made of. To help you become the best pep-talker and shoulder-massager around, check out how these companies revitalized their interviews by removing any secrecy from the process. Okay, okay, we know Google comes up a lot and some of you may be rolling your eyes. But we promise this example can be implemented by any company, no matter the budget or the size. Google was once infamous for its intimidating brainteaser interview questions that could turn even a brainiac crosseyed. Funnily enough, candidates didn’t love them—and Google eventually realized springing impossibly difficult questions on a candidate doesn’t tell you all that much about how they’ll perform on the job. So Google struck the teaser questions off its list, and decided a more transparent approach was called for. 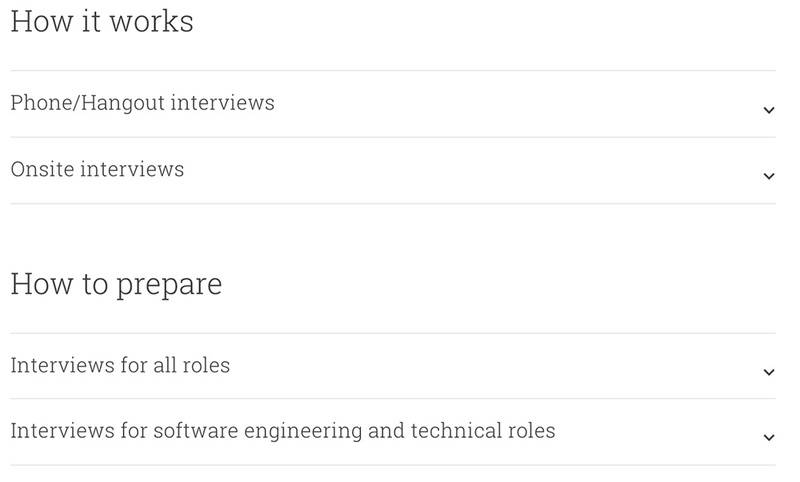 Visiting Google’s career site today tells you everything you need to know about applying and preparing for both phone or Hangout and onsite interviews, including what will happen afterwards and when you’ll know if you got the job. A few Google recruiters have taken this a step further. In 2015, one sent a cheat-sheet of sorts to a candidate. Along with more advice, it included a list of websites and blogs the candidate might want to check out before their phone interview. Sure, some of the company’s advice is generic (Google seems aware of this, even advising candidates to do a search for the most common interview questions and prepare answers for them). But giving candidates this leg up establishes trust, puts them at ease, and makes Google look like a supportive and welcoming place to work. Management consulting firm McKinsey & Company knows its interviews are difficult. In fact, it frequently appears high or even top of lists ranking companies with the toughest job interviews (Google is another high-ranker). This might seem off-putting, but the company doesn’t leave its candidates flailing. It’s careers page arms them with the information they need to go into the interview mentally and physically prepared for all that’s thrown at them. 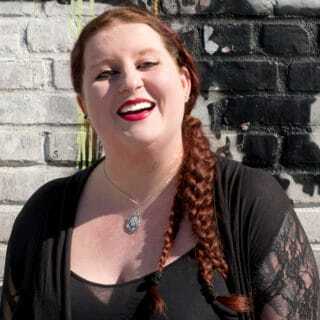 This includes an outline of the qualities they’re looking for and a series of videos featuring tips for applicants to succeed, as well as an FAQ. The interview itself involves addressing a “real client scenario” to assess problem-solving skills and identify how well an applicant will overcome the challenges of the job. Instead of suddenly springing this on the candidate in the hotseat, McKinsey gives candidates ample time to prepare by including a selection of practice cases on its website. Candidates can then access “some of the logic and thought processes behind the answers” to compare their efforts and identify areas for improvement. And since some applicants will be asked to complete a problem solving test, the company offers samples of these tests, too. Rather than being needlessly generous, McKinsey ultimately streamlines its interview process by reducing the chances of a candidate crashing and burning. If the majority of interviewees are thoroughly prepared, confident, and capable, the recruiting team has a wider pool from which to select the best and brightest. Clearly outlining the steps in the recruiting process has some major benefits for recruiters. For one thing, you should receive far fewer confused emails and phone calls from applicants. And if you do receive questions about things made explicit online, you know they haven’t bothered to check the company’s website—a potential red flag. But being open and honest about how the interview will go down benefits both you and the candidate. The candidate will feel more in control of the situation and perform better, reducing the potential for interview jitters to obscure genuine talent. It also fosters a sense of trust. The candidate knows you aren’t planning to trick them, and will be grateful that you’ve entrusted them with this foreknowledge. This can influence their opinion of the company even if they don’t get a job at the end of it—and they may be more tempted to reaply when they’ve got more experience. Since 65% of candidates say they lose interest in a job after a bad interview experience, little steps to improve your interview process go a long way. It doesn’t have to be much—a few hints and tips, however obvious, can really sway how candidates perceive you and your company.